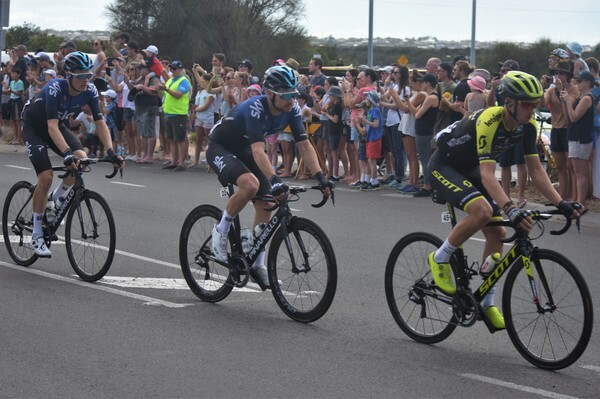 Cycling’s world elite took in the surrounds of the Barwon Heads and Ocean Grove region at the Cadel Evans Great Ocean Road Race last weekend. World class male riders were competing across the wider Geelong region in front of a packed crowd at Ewing Blyth Drive in Barwon Heads on Sunday 27 January. 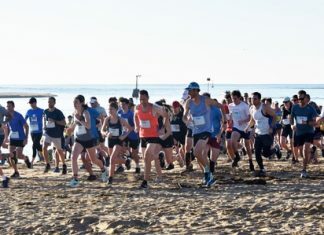 Ocean Grove locals and hundreds crossed the world famous Barwon Heads Bridge to get a glimpse of the action. 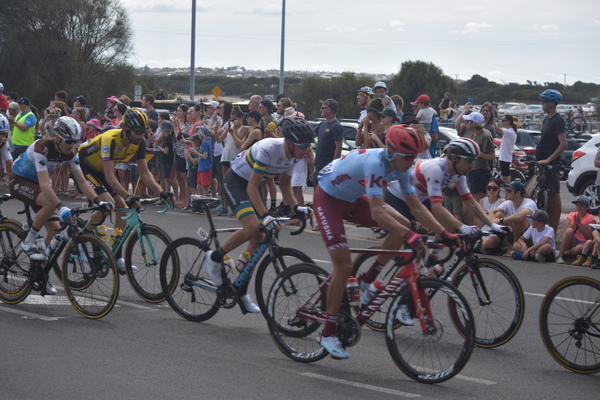 Riders took in the picturesque surrounds at Torquay, Bells Beach and the Geelong wider area including the race finish line at the Geelong Waterfront. Italian Elia Viviani won the men’s elite race in 3 hours and 54 minutes and 35 seconds on 27 January, while Cuba’s Arlenis Sierra won the female event on the Saturday.